Jesus is the Bread of Life so those who partake of this Bread will live forever more. Bread is important as a basic foodstuff with social and emotional significance beyond its importance in nutrition. It plays an essential role in Christianity because . 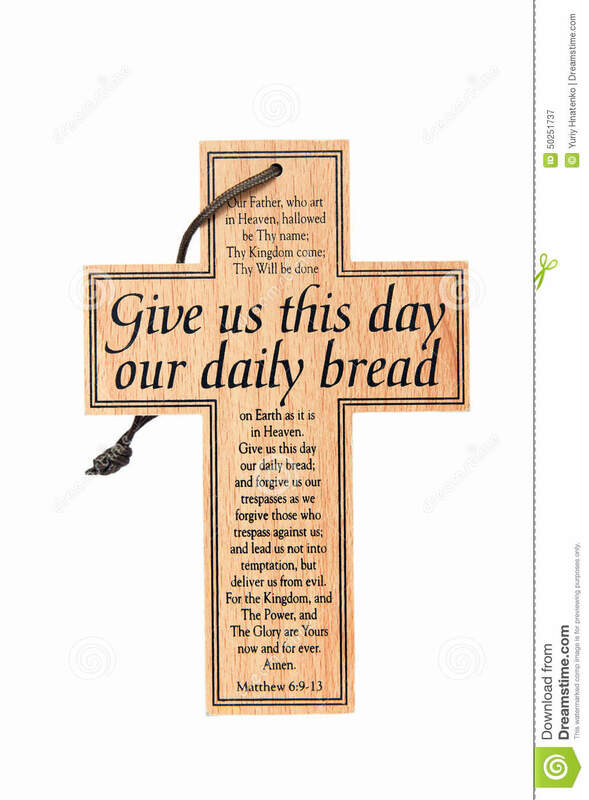 Other religious rituals and secular culture feature bread prominently in daily life reflected in language, where it appears in Christian Prayer “Give us this day our daily bread. In etymology of words, those who eat/share bread with you are part of the family of the Kingdom of God in the communion and Eucharist. 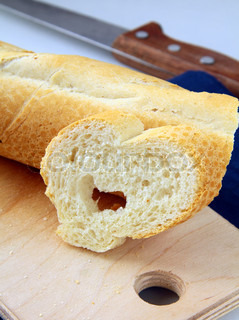 Bread is a staple food prepared from a dough of flour and water, by baking. Throughout recorded history bread is popular around the world as one of the oldest foods since the dawn of agriculture. There are many combinations and proportions of types of flour and other ingredients, and also of different traditional recipes and modes of preparation of bread. As a result, there are wide varieties of types, shapes, sizes, and textures of breads in various regions. Bread may be leavened by different processes ranging from use of natural microbes in sourdough recipes to high-pressure aeration method preparation for baking. Some products are left unleavened, either for preference, or for traditional or religious reasons. Many non-cereal ingredients may be included, ranging from fruits and nuts to various fats. Commercial bread is enhanced by nutritional conditioners to improve flavour, texture, colour, shelf life or ease of manufacturing. Depending on local custom and convenience, bread is served in various forms at any meal of the day. It is eaten as a snack, or used as ingredient in culinary preparations, fried items coated in crumbs to prevent sticking, blend main component of bread pudding or stuffings designed to fill cavities or retain juices might drip away. So God gives us His daily bread for living. During the Jewish festival of Passover, only unleavened bread is eaten, in commemoration of the flight from slavery in Egypt. The Israelites did not have enough time to allow their bread to rise, and so ate only unleavened bread matzoh. In the Christian ritual of the Eucharist, bread symbolically represents the body of Christ, and is eaten as a sacrament. Specific aspects of the ritual itself, including composition of bread, vary from denomination to denomination. 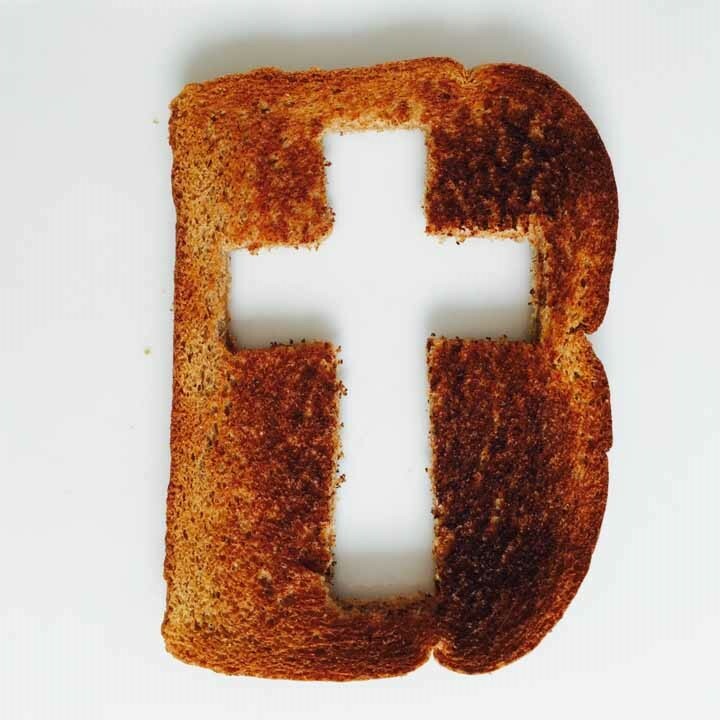 Over 30 people worldwide have seen Jesus on toast and food unexpectedly. The differences in the practice of the Eucharist stems from different descriptions and depictions of the Last Supper which provides scriptural basis for Eucharist. The Synoptic Gospels present the Last Supper as a Passover meal and suggest that the bread at the Last Supper would be unleavened. In the Gospel of John, the Last Supper occurred day before Passover suggesting bread would be leavened. 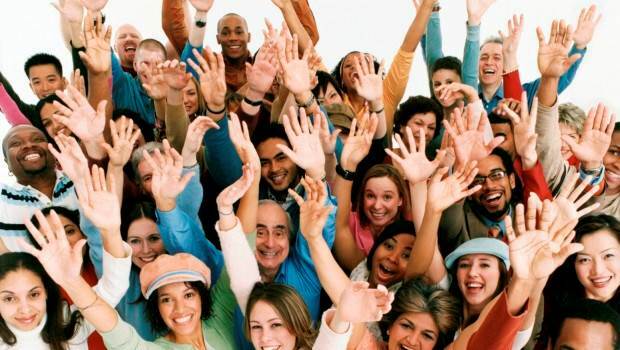 Despite disagreement, Council of Florence of the Catholic church agreed “the body of Christ is truly confected in both unleavened and leavened wheat bread, and priests should confect the body of Christ in either. ”Jesus teaches us to pray that God would give us daily bread in Matthew 6:9-13. Jesus was not telling His disciples to pray only for bread to feed the flesh but to depend on God, Jehovah Jireh to supply all their needs. Give us this day our daily bread τὸν ἄρτον ἡμῶν τὸν ἐπιούσιον δὸς ἡμῖν σήμερον begins with recognition of God as Father. Submitting to God as the Absolute Creator in Heaven. Hallowing God’s Name, accepting His Will on earth as it is in Heaven, thanksgiving, adoration, honour and glory, petitions for personal needs. When Jesus says we are to pray, “Give us this day our daily bread,” He’s talking about more than just bread. 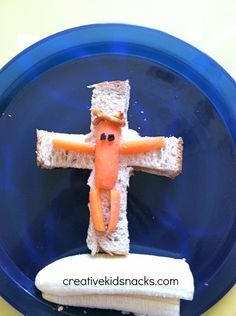 Divine dining is taken to a whole new level when my little brother at 4 years old insisted on only eating his bread cut out as a cross. It did not matter the variety of bread eaten it had to be precisely meticulously designed in the shape of the cross. The amazing thing is we all wondered how he understood the symbolic meaning of the cross so young. He did not accept the leftover pieces cut out in the process so bonus for chosen bread cutter of the day to design the cross. Bread benefits show flour and bread in a government survey has a great source of starch and provide us with fibre. Spiritually, the bread of life equips us to be sustained by God to endure with our Saviour Christ on the cross who redeems from sin and death. In fact, the Bible tells us that this first prayer for earthly food, GIVE US THIS DAY OUR DAILY BREAD has a deeper spiritual meaning. This shows the ways in which God feeds His people so teaches the importance to understand what it means to pray. God forgives as our debtors are forgiven. And God leads us not into temptation but deliver us from evil in Jesus name eternally. God’s abundant supplies bread more abundantly but man must not live by bread alone but by every word that proceeds out of the Mouth of God. So bread helps nourish life but for the best value bread Glorifies God’s provision and reminds mankind to acknowledge and worship God the source of all grain and food. In addition, people now create toasters of Jesus Toaster makes it possible to add Jesus on Cheese Toast with Jesus Sighting. In this Toast Do It Yourself Jesus Toaster Christianity has been taken to new level and given a new meaning to eat the daily bread of life.image, as using whole grain. Some feel blessed and loved by God every time they look at the face of Jesus imprinted on their bread. Another woman believes Jesus is always watching over her. She sees His vantage point heavenly face still visible in the bubbled and burned cheese, melted on top of a piece of loaf bread. God is Love is so great so the Bible tells us to to love Him with all our heat, mind and soul and love our neighbour as ourselves. Creating various shapes is an excellent idea for parties or picnics to share the love of Jesus. Jesus is the bread for the world today so nurtures the mind, soul and spirit. The love of God is shed abroad in our hearts so as part of the body of Christ so Christ lives in us in God and in Christ we live and move and have our being. This could be an excellent idea for parties or picnics to share the love of Jesus. Jesus is the bread for the world today so nurtures the mind, soul and spirit. The love of God is shed abroad in our hearts so as part of the body of Christ so Christ lives in us in God and in Christ we live and move and have our being. 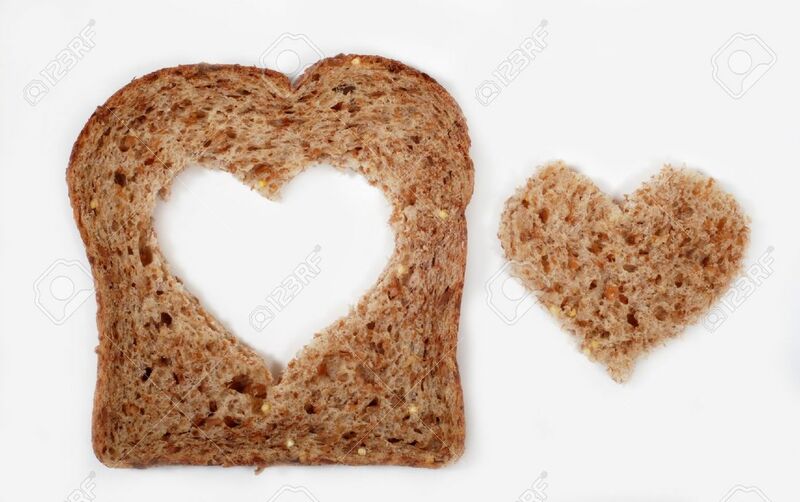 This love of God is expressed naturally in this bread seen here. It has been a busy time for the face of Christ recently, appearing on an iron, in a bruise, on a car window, now on a naan bread in a curry two slices of wholemeal by someone on a diet bread. So discovered that the face of Jesus was beautifully presented to me on one of the bread toasted. The face of Jesus appears in a slice of toast! I have kept the slice in a plastic bag to protect it. Among numerous appearances are 3 cheese pizzas resembling face of Christ at Posh Pizza’s in Brisbane, Australia by New Zealander who found Christ in toasted pita bread. Various other shapes like smiles have appeared in bread and other foods. So bread eaten in moderation with a healthy balanced diet is good for the body. Picking up a supernatural soul food of bread of life has an even greater remarkable impact on life. So whether eating bread as part of a whole some meal or Eucharist communion, bread is endorsed by God. God Loves the world so much He Sent Jesus the bread of life to save, feed and nourish our lives, so enjoy. So as the family enjoys unique bread basked from scratch bakery offered in a variety of hand made breads, pastries, cakes, pies and other baked goods remember that it God Who gives power to create and get wealth from His Natural resources provided. Thousands of years of Godly wisdom informs bakers of techniques still used today in the art of baking bread steeped in tradition. A variety of menus from bread art menus include a list of some items produced in bread art by people or created supernaturally by God. Bread is delicious so God says taste and see fairly decent selections available. This entry was posted in Christianity and tagged Jesus appears on bread and foods, Jesus Bread of Life, wholesome bread fibre. Bookmark the permalink.